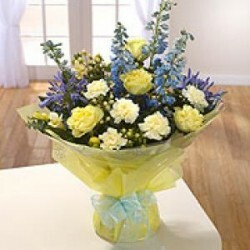 To maintain our high standard of quality flowers, we are currently only accepting orders over the phone. 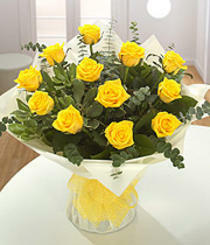 Please phone the florist directly to order flowers and we will indicate whether the order/delivery is possible. Sorry for any inconvenience and thank you for your patience. Please phone 01 836 3282 for details. 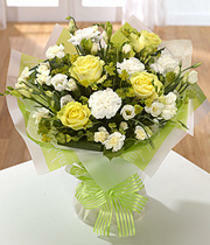 12 long stem roses gift wrapped with a mixture of greens & grasses the perfect romantic gestures! 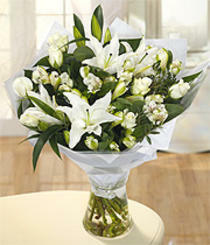 A beautiful selection of seasonal flowers including Lillies and Roses. 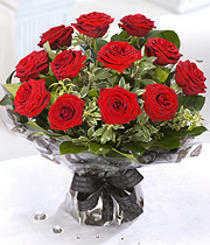 Colour of Roses may vary unless otherwise requested. 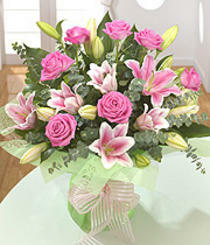 A beautiful bouquet of highly scented pink Lillies and Roses complimented with an array of foliage. Vase not included. 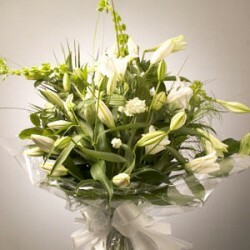 A beautifully scented bouquet including Roses and Lillies. Colours may vary according to the seasons for maximum freshness. 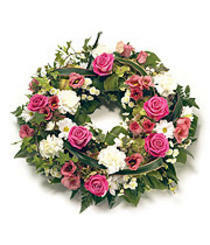 A traditional circular wreath with a selection of choice flowers to suit all tastes. Available in all colours. 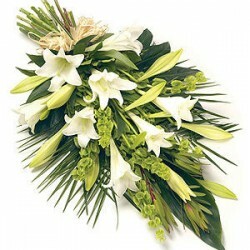 A selection of ,lillies foliage and other seasonal flowers. Can be done in colours of your choice. 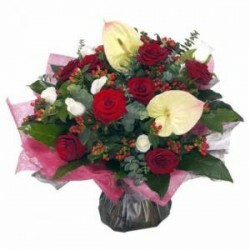 A fantastic bouquet consisting of 12 Red Roses, Lillies and a selection of seasonal flowers made to impress..
A beautiful selection of seasonal flowers. ***100% Secure Ordering. All Orders are encrypted using 128 bit SSL and PGP for added security. © Copyright 2014 by Flowers123. All Rights Reserved. 118 queries in 0.236 seconds.